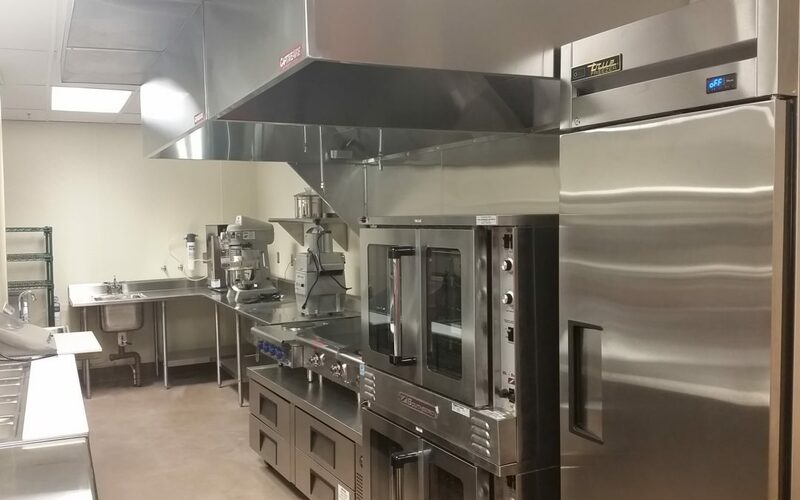 Did you know we have an entire division that installs commercial and institutional kitchen equipment? If you are a GC, owners rep or the business owner, it’s important to know that the company you hire can get the job done with quality and your budget in mind. Our installers have decades of experience, and professionalism that can’t be beat. So why not give us a call today for a free quote?